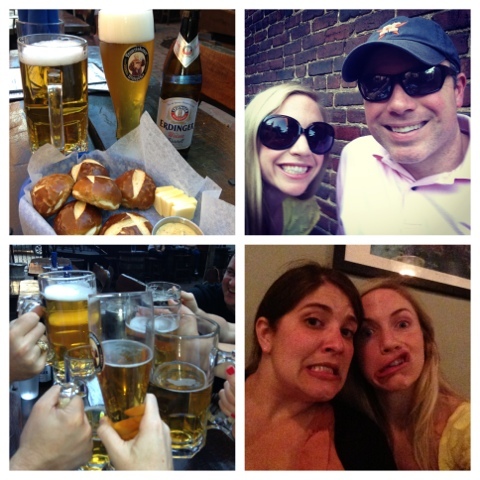 The weekend got off to a great start with a trip to the Biergarten on H Street with friends. The weather was gorgeous on Friday. Not too hot with a slight breeze, and it made sipping beers on the porch even more enjoyable. After a few rounds, it was decided that we would finish the evening at Hank's Oyster Bar. Two days in a row for Josh and me and still just as yummy. I had Dark & Stormys and Josh had the James Gandolfini again. 185 pounds for deadlift is REALLY heavy for me especially for multiple rounds...so I did the deadlift at 145 lbs, and finished with 12 rounds plus 10 additional reps. I've said it before and I will say it 5 million more times again, I LOVE Saturday WODs. 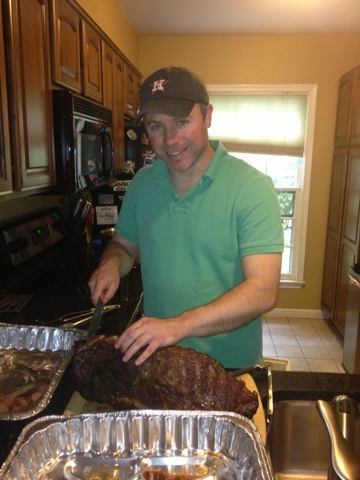 When I got to Josh's, he had just finished putting a rub on a brisket and some ribs. All week he has been preparing to smoke both meats in his new smoker, and just seeing the meat in the beginning stages of the process had my stomach growling and mouth watering! Later we spent the afternoon by the pool and made sure to keep checking on the meat. Smoking meat is a time consuming process. The meat can never get below or above a certain degree range. It requires constant surveillance, but all of that babysitting is worth it because MAN does the final product taste good! 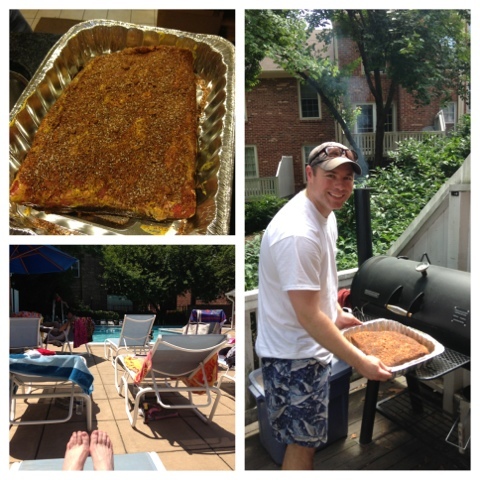 Rubbed Brisket, Josh putting the meat in the smoker, and a beautiful pool day! Later in the day, we took a quick break from watching the meat to run a few errands and to go to church. 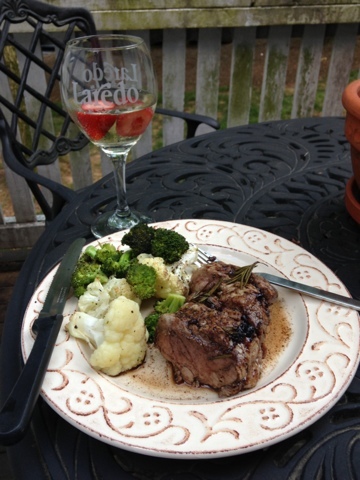 When we came back to the house, Josh had to get the temperature range back in check, and then we feasted on some pork loin and wine on the back porch. Josh continued to monitor the meat throughout the evening and overnight. While he did this, I watched the Jodi Arias Lifetime Movie (I have an addiction to Lifetime Movies...this one was REALLY good) and then got a great nights sleep. I slept like a baby, and when I woke up the next morning (Josh got up several times throughout the night to check on the meat and keep the temps at the right range), the meat was READY. Josh let it rest for several hours and then it was time to cut it up and serve. 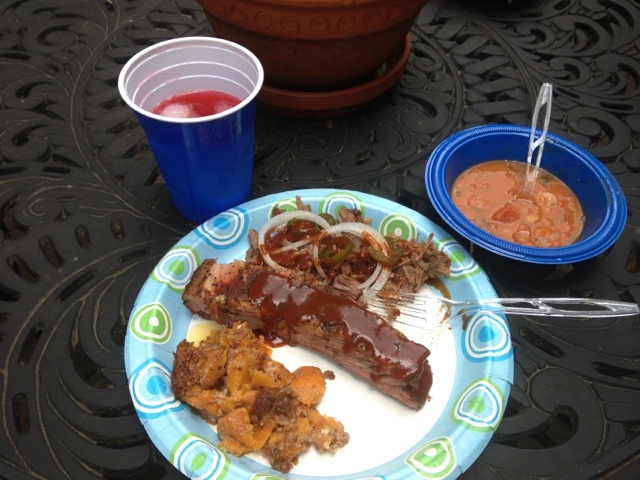 We invited several friends over and we feasted on all of the scrumptious barbecue and refreshing beverages. The meat turned out so well, and I have made Josh promise to write a guest post on how to do it all. I mean it when I say the brisket was some of the best I have ever had, and I can't wait to have it for lunch today. Yum! Another great weekend for the record books! Do you like brisket or ribs better? Do you like Lifetime Movies? That looks delicious! 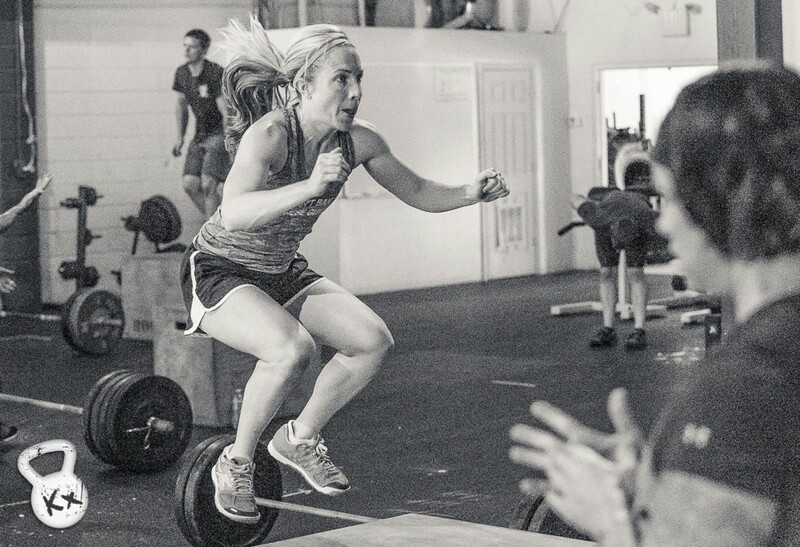 Such dedication! It was soo good Mary! Oh ribs for me! Pork ribs that is since I can't have anything beef! 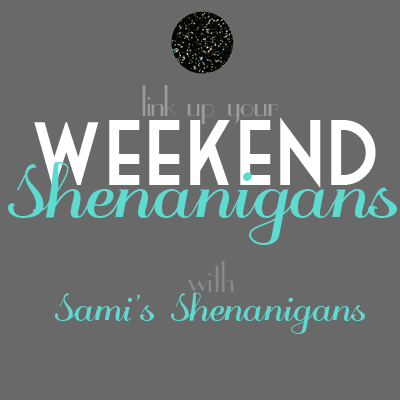 Looks like a fun weekend with lots of sun and yummy food! It was a great weekend Amy!! Thank you for all of your advice too!